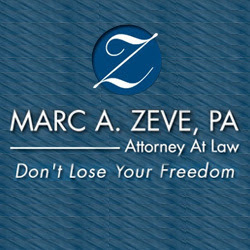 Marc A. Zeve, PA - Attorney At Law offers criminal defense in the Cambridge, MD and surrounding areas. Our criminal law practice includes DUI and DWI, Drug offenses, Domestic violence and Bench warrants. Call 443-497-2072.